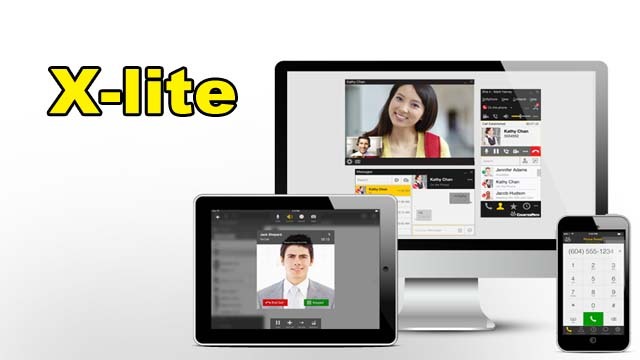 Xlite free softphone download latest version for windows. X-lite is free version of CounterPath’s VOIP softphone for windows. To use X-Lite, you must have a SIP enabled IP PBX or access to an Internet Service Provider. It fairly does the basic job of making voice and video calls.